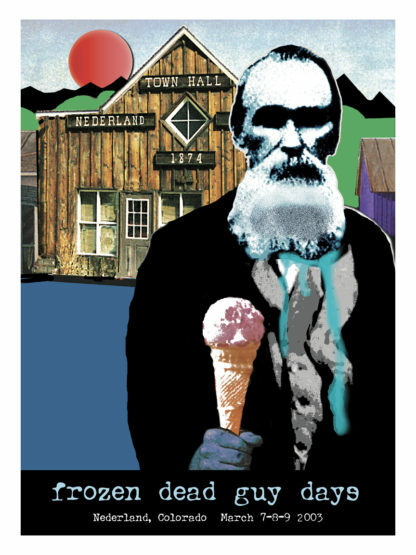 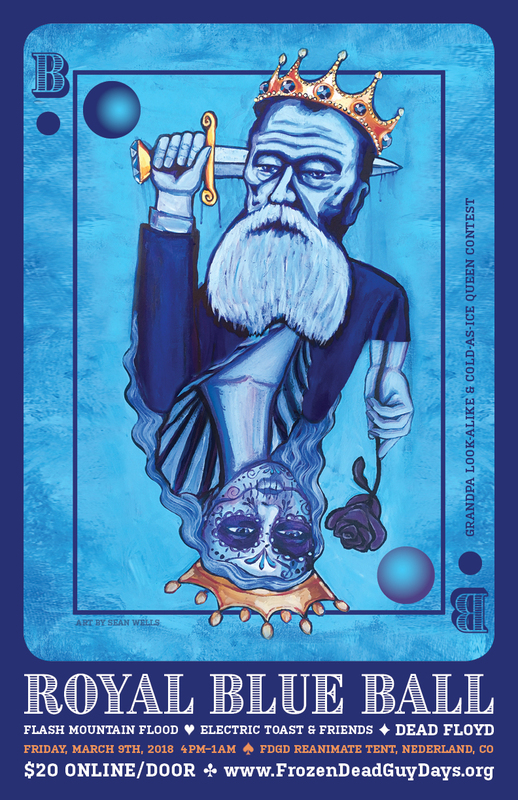 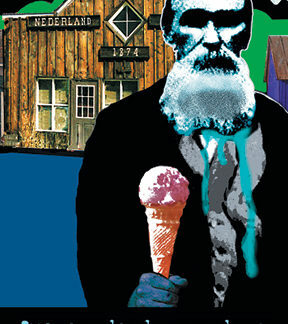 Posters available from almost every year the festival has been alive—collect each one! 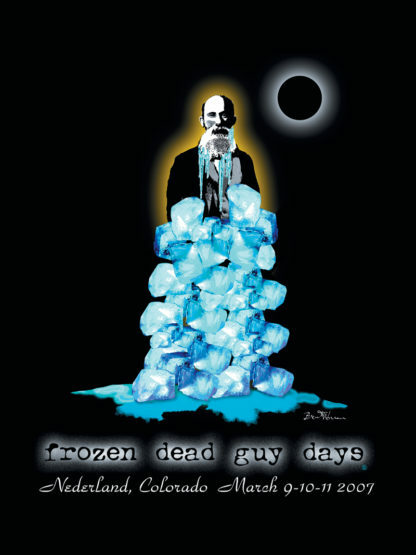 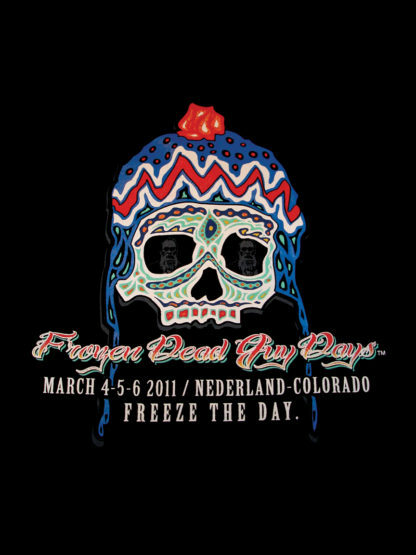 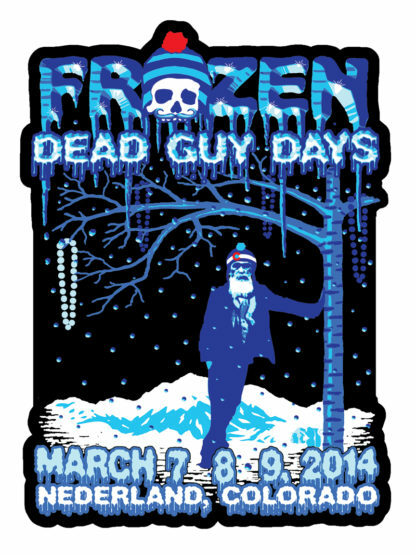 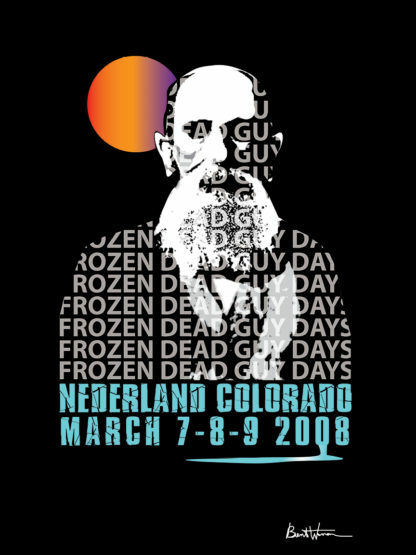 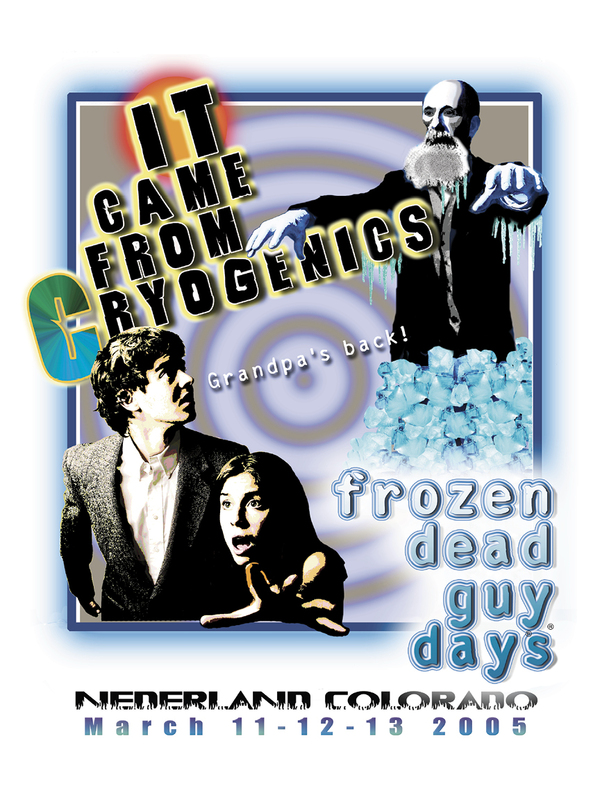 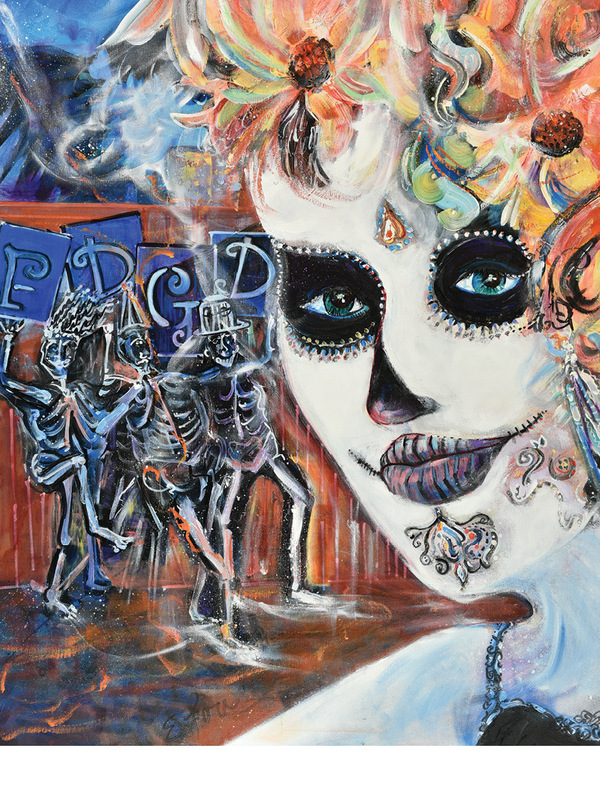 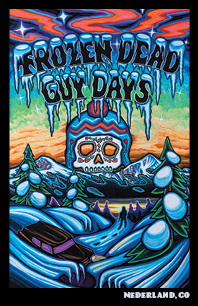 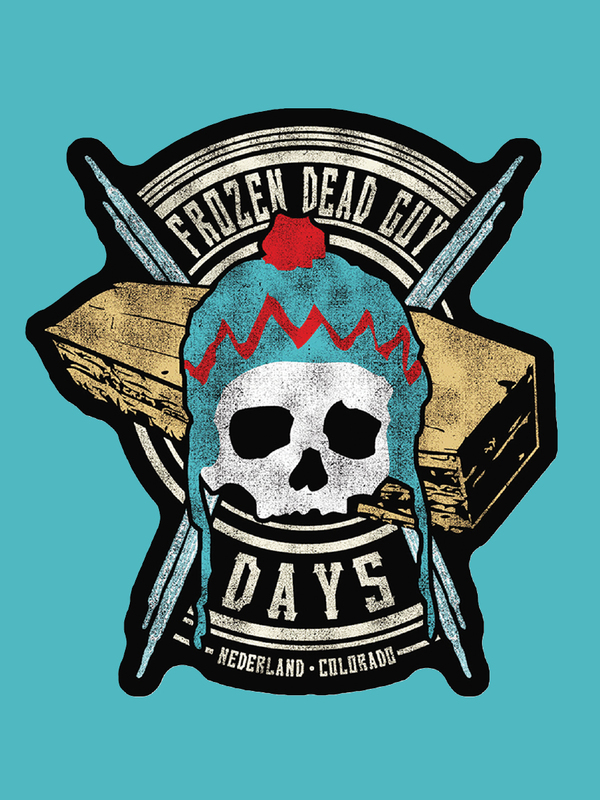 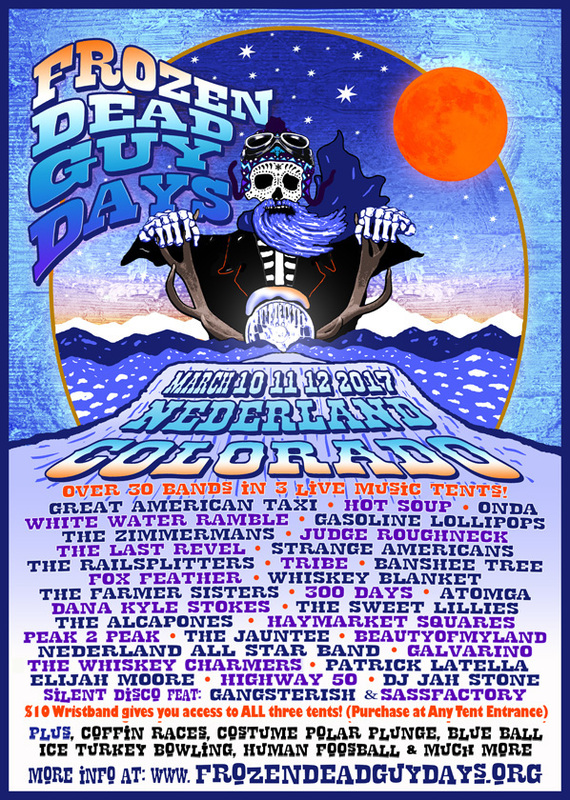 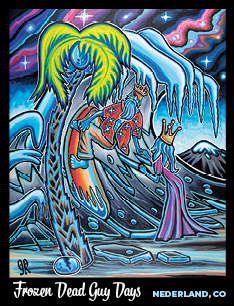 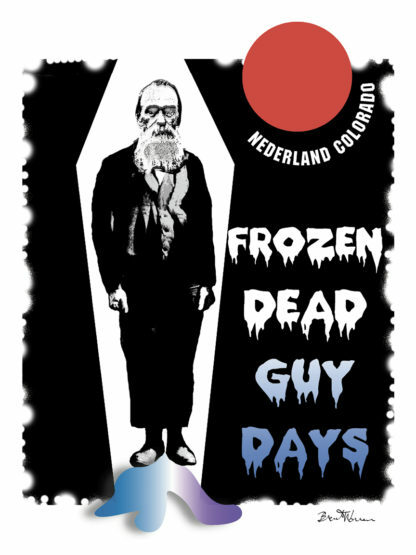 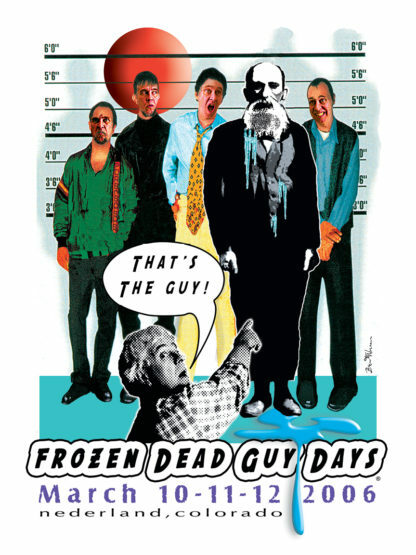 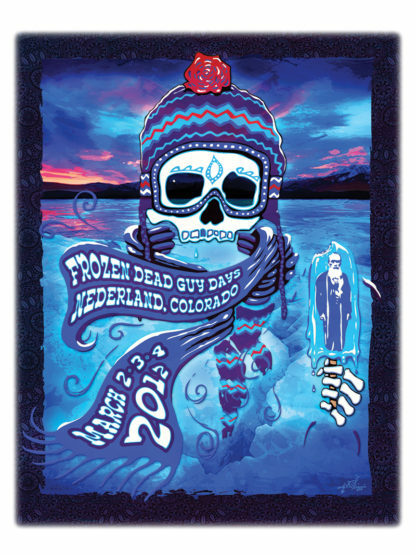 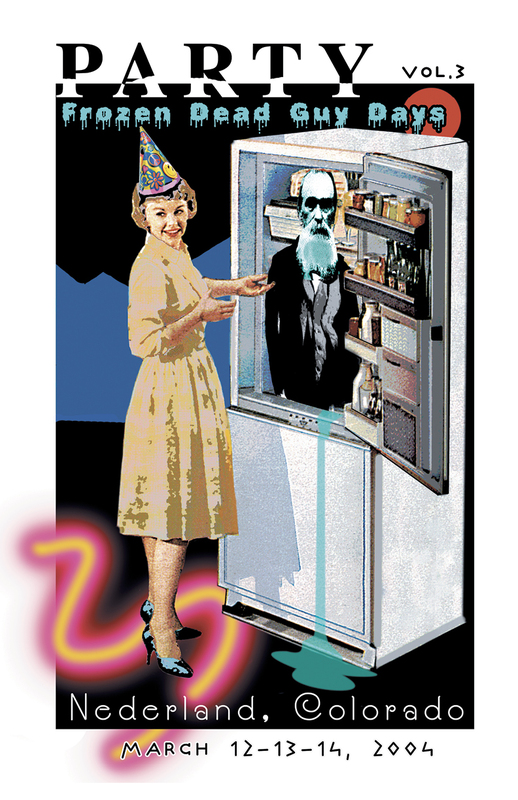 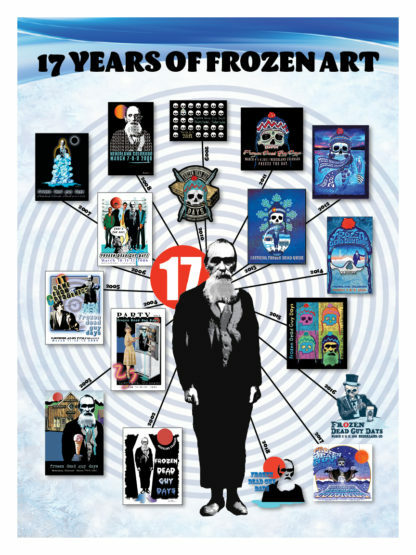 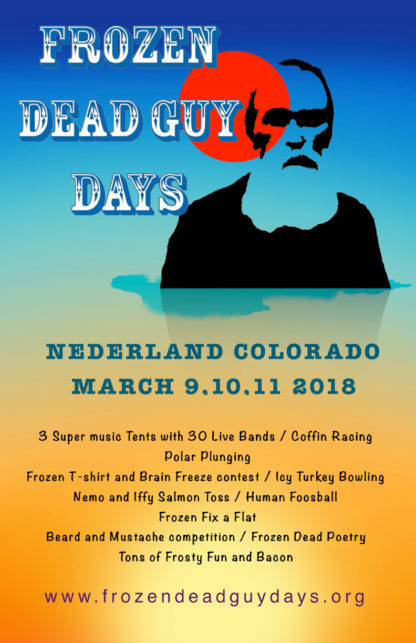 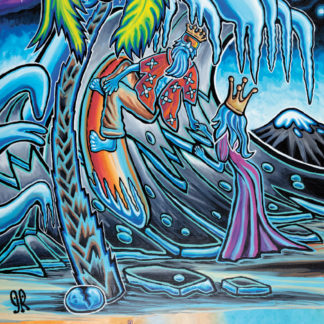 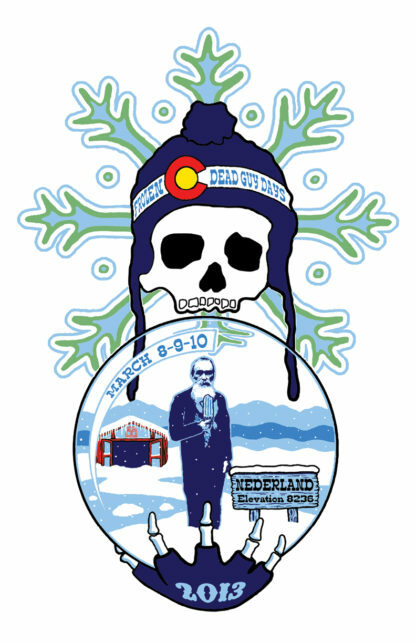 Poster images are displayed in reverse chronological order, starting with the “17 Years of Frozen Art” poster, which shows every year of FDGD art since the beginning of the festival! 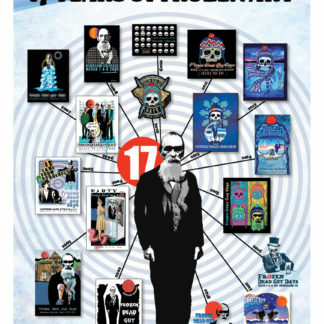 Posters are 11″ x 17″ with the following exceptions: 2002, 2005, 2012, 2014, 2016, “Faith” and 17 Years of Art are 12″ x 16″; 2017 is 12″ x 18″.